Easily the most disappointing thing about the gameplay reveal is the total absence of multiplayer footage, or even the slightest mention of the game's inevitable online systems. 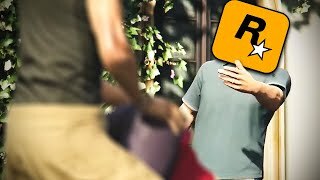 As the video reveals that Rockstar will be dropping more reveal footage ahead of October 26th, it's likely we'll learn more in due course, but sadly not today. 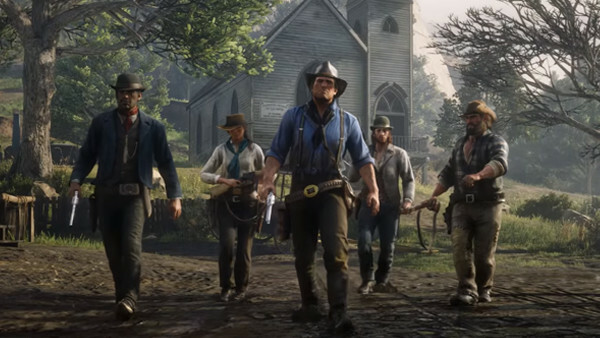 Given the persistent rumours that RDR2 may feature a Battle Royale-type mode in addition to the expected deathmatch and free-roam modes, many fans were expecting to see Red Dead Royale (why not?) formally unveiled here. Perhaps Rockstar doesn't want to inundate fans with too much information at once or, more likely, they don't want to risk derailing the hype train, as a multiplayer reveal will always inevitably lead into a discussion about microtransactions (which the game surely has). Still, it's time to drop the curtain, Rockstar.